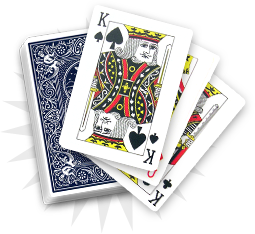 The four of diamonds evokes a close relationship you have with one of your relatives. It refers to your secret world. In its occult dimension, the four of diamonds is a mark of friendship and trust. It announces reconciliation with a childhood friend, or a friend who will tell you his/her secrets on an important matter. 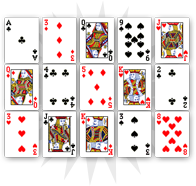 The four of diamonds is a good omen as it evokes a string friendship bond. In the next few weeks, one of your friends or acquaintances will tell you his/her secrets on an important matter. Try to listen to him/her and be empathetic, as someone telling you his/her secrets shows that he/she deeply trusts you. 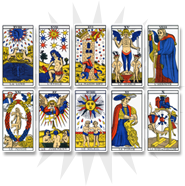 To understand the importance of this revelation, you should analyse the other cards of the reading. Next to some spade cards, it can be quite dark and have consequences on your life. A friend should soon tell you secrets on an important subject. His/her revelations will strengthen your friendship. 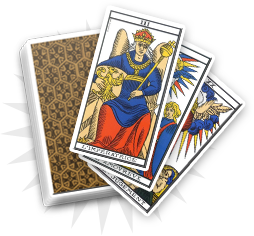 To understand the importance of this revelation, you should analyse the other cards of the reading and pay attention to its negative or positive aspects. With the hearts, this person may have strong love feelings for you and wants to get closer to you. With the ace of hearts, the four of diamonds evokes a strong passionate sincere love.